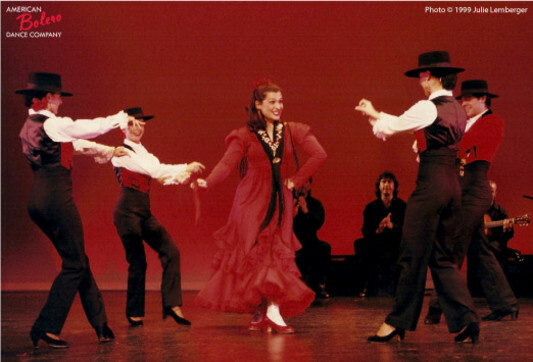 This versatile company creates signature works and also performs with orchestras, opera companies, in flamenco nightclubs and a variety of educational projects. Our packages range in size and prices, and our artists' roster is made up of local and international performers. Copyright © 2016 American Bolero Dance Company, Inc.